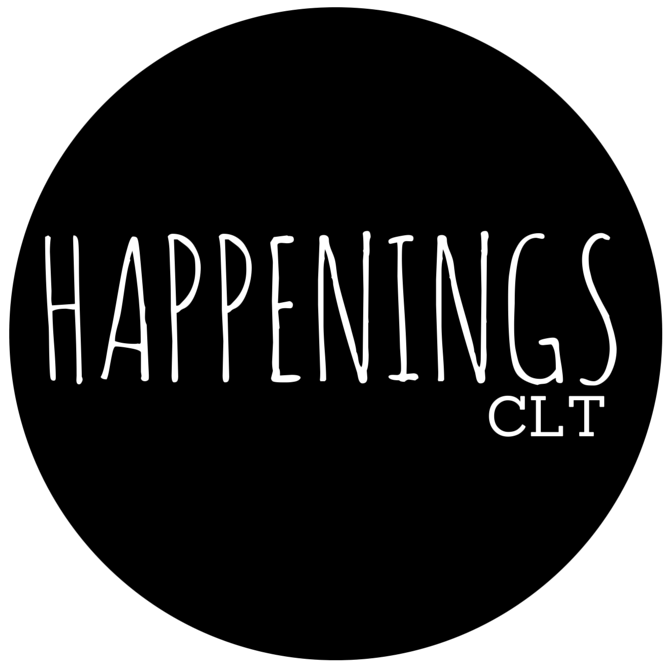 HappeningsCLT is on the lookout for great places to visit during the summer months to see what else is going on in the visual arts in North and South Carolina. This week we are planning a Greensboro, NC trip to check out the Weatherspoon Art Museum at UNC Greensboro. The Weatherspoon was established in 1941 at Woman’s College (now UNC Greensboro) as a university teaching gallery; making this year their 75th Anniversary. To celebrate their history, growth and development into a nationally recognized art museum they have some incredible exhibitions and programming coming up. On our visit to Greensboro we’re planning to make sure that we hit these shows and events! Inside the Outside: Five Self-Taught Artists from the William Louis-Dreyfus Foundation. Featuring the work of James Castle, Thornton Dial, Nellie Mae Rowe, Bill Traylor, and Willie Young. More info here. Henri Matisse, “Study of woman (Étude de femme)”, n.d., pencil on paper, 9 13/16 x 12 13/16 in. Collection of The Pierre and Tana Matisse Foundation. 163.201335. © 2016 Succession H. Matisse / Artists Rights Society (ARS), New York. Matisse Drawings: Curated by Ellsworth Kelly from The Pierre and Tana Matisse Foundation Collection. Drawings made by Henri Matisse from 1900 – 1950, sure to provide a new perspective on this well known artist. Curated by artist Ellsworth Kelly, a second show of Kelly’s work is presented alongside the Matisse works as well as a collection of Matisse’s sculptures and lithigraphs from the collection of Claribel and Etta Stone. Ellsworth Kelly, Magnolia, 1966. Collection of the artist. Henri Matisse, “Petite Tête au peigne (Small head with comb)”, 1907, cast 1922, bronze, 5 15/16 x 2 1/4 x 2 3/4 in. Bequest of Etta and Claribel Cone, 1949. © 2016 Succession H. Matisse / Artists Rights Society (ARS), New York. *Side note – we love the Weatherspoon’s website for fantastic bits of information that really enhance the viewer’s experience. Check out the Did you know boxes throughout to provide you with some context to these exhibitions before you view the work! Finally, we are planning our trip so that we can get down at the 12th Annual Summer Solstice party. Kicking off the evening with Yoga at 6pm, Live Music, and food, its the perfect way to round out our day at the ‘Spoon.